Welcome to Hotel Tweng, a family friendly hotel that is ideal for skiing vacations in winter and for hiking vacations in summer. Tweng is a small community in the immediate vicinity to Obertauern, one of Austria′s most famous ski resorts. Hotel Tweng was opened in 1970, but refurbished only in 2007. There are 45 double rooms and 6 suites available. All rooms have modern furniture, water beds, TV sets, DVD players, a mini bar as well as additional facilities for specific needs - such as baby changing units, DVDs or books that you can get at the reception. The rooms of Hotel Tweng come in three categories: The category "Tauernrunde” is the most basic room, a double bed with simple additional furniture and the facilities as described above. 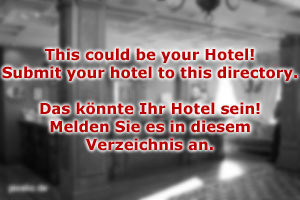 The category "Help” (referring to the pop group "The Beatles”, who filmed parts of the music video for "Help” in nearby Obertauern) has one additional bed for children, as well as a more luxurious common area. 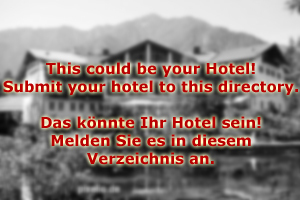 Category "Obertauern” refers to the nearby skiing town and is the high-end room at Hotel Tweng. In addition to the "Beatles” rooms, but it has very large bathrooms with a Jacuzzi. Hotel Tweng has an exceptionally nice restaurant that is open to people who are not guests of our house, too. Our chef has been awarded the prize of "chef that does a really good job in feeding tourists” in 2007, 2008 and 2009. This makes his one of the most famous chefs not only of Tweng, but of the entire Salzburg area. During the summer, Hotel Tweng has specialised on hiking vacations. Many families like to use the place as a base for hikes with children. We turn into a family hotel during the months of July and August, when the mountains of the Lungau and Pongau area are among the best hiking areas in the Austrian Alps. Make a non-binding enquiry today, and we will send you an offer right away.